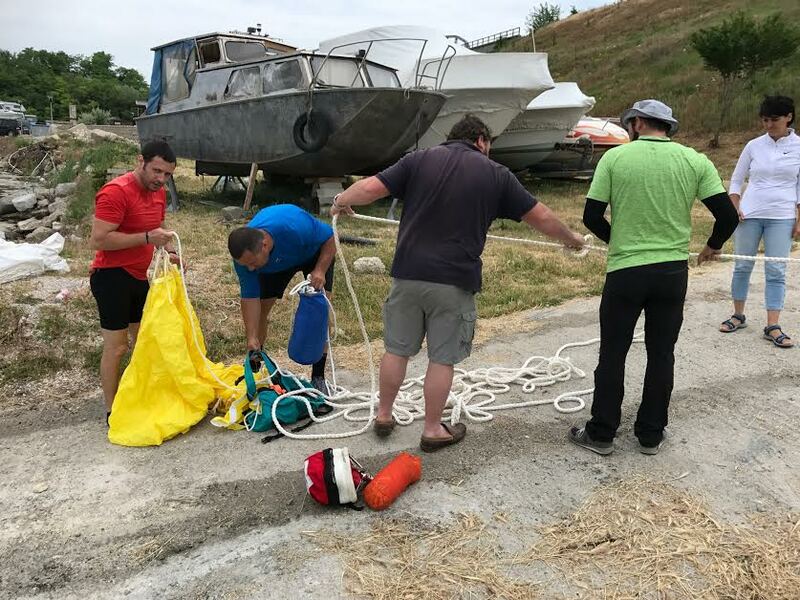 Three men and a girl in a boat! 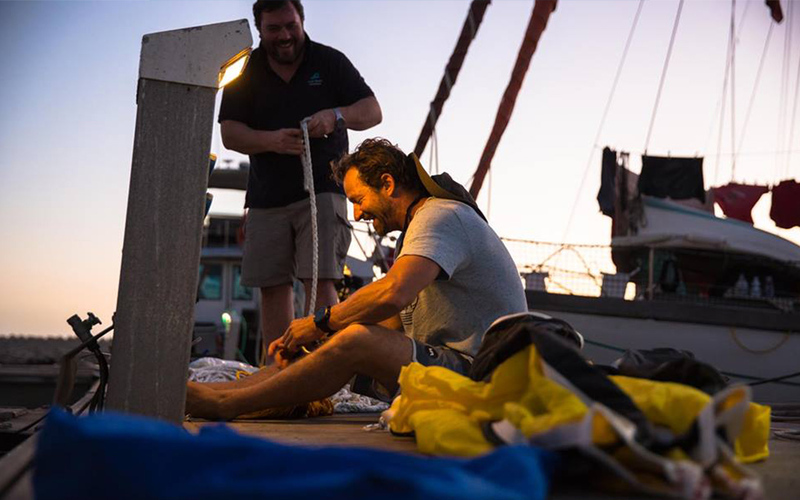 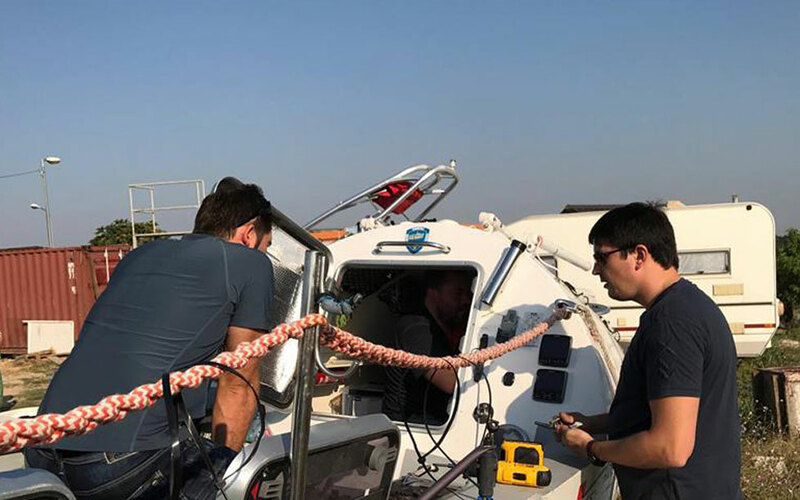 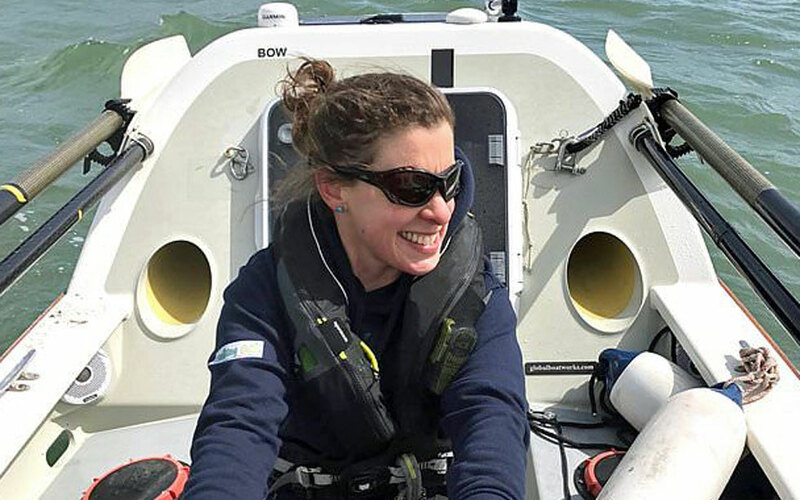 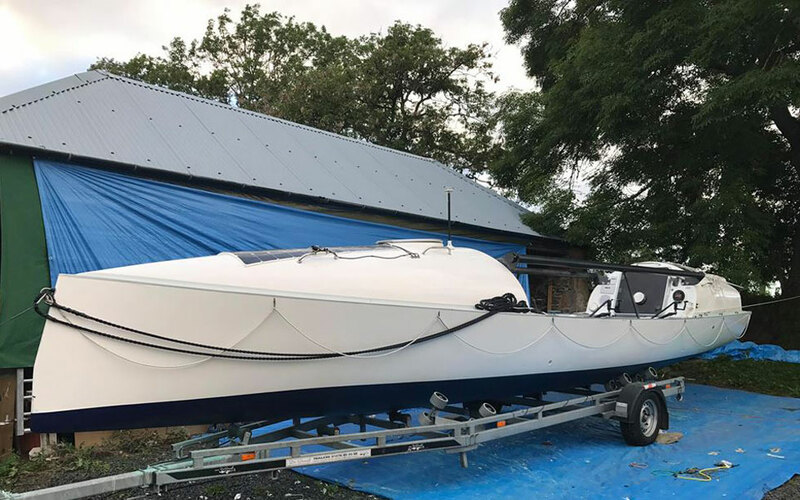 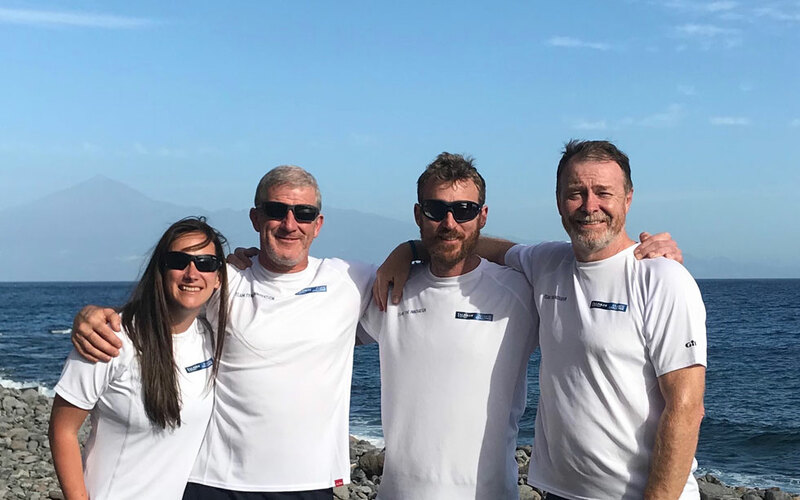 Leven Brown Adventure is part of Atlantic Discovery’s land-based support crew and is supplying the technical support, routing and weather forecasting. 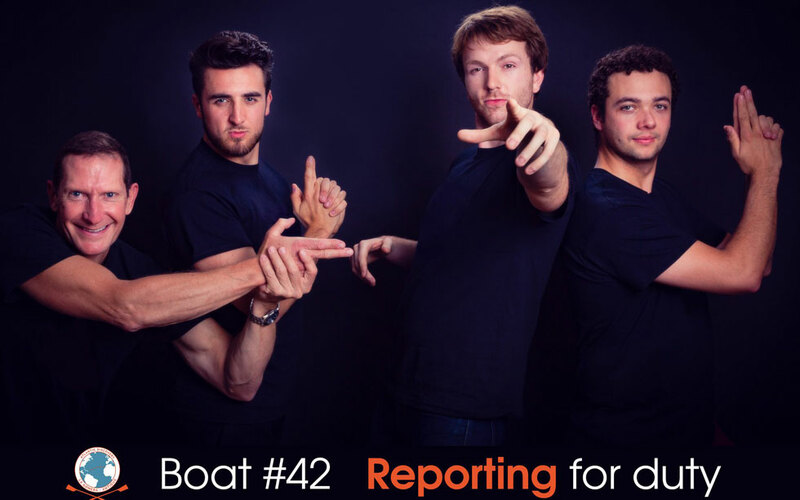 Hot off the press, this is the first in a series of big announcements. 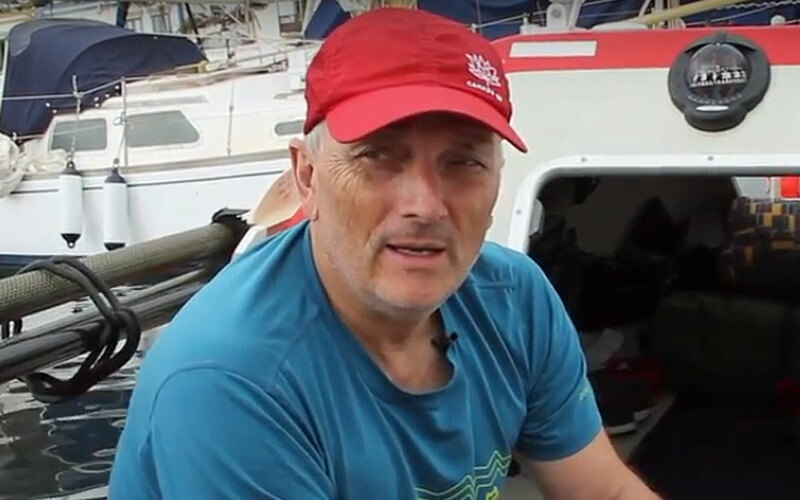 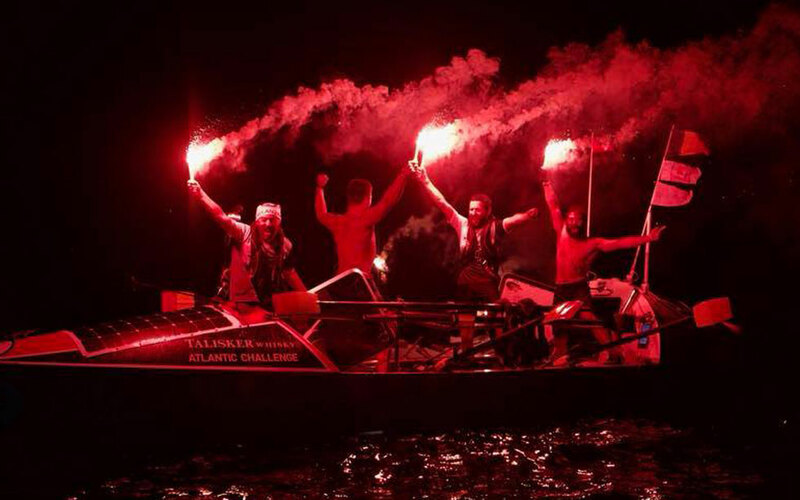 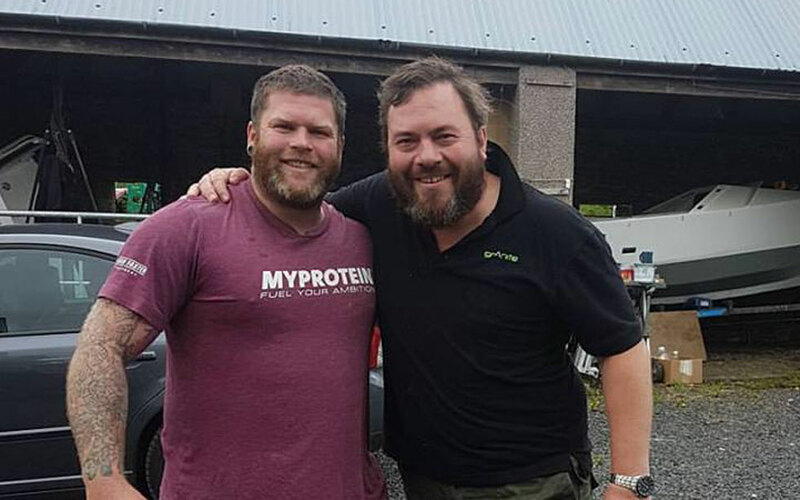 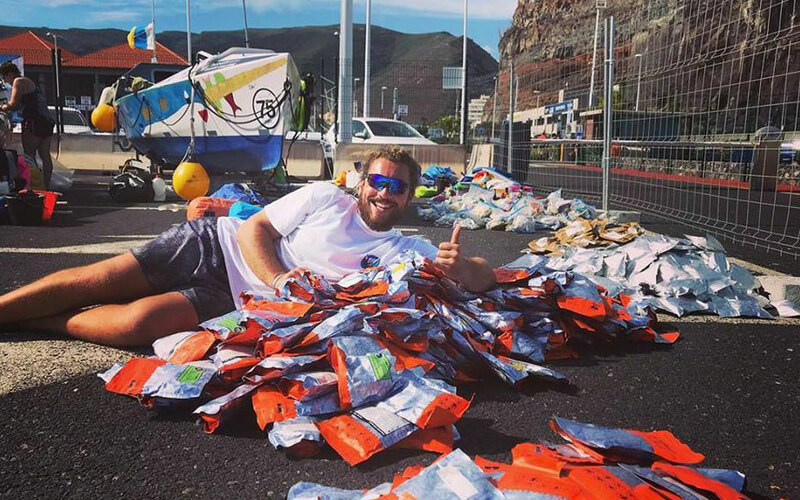 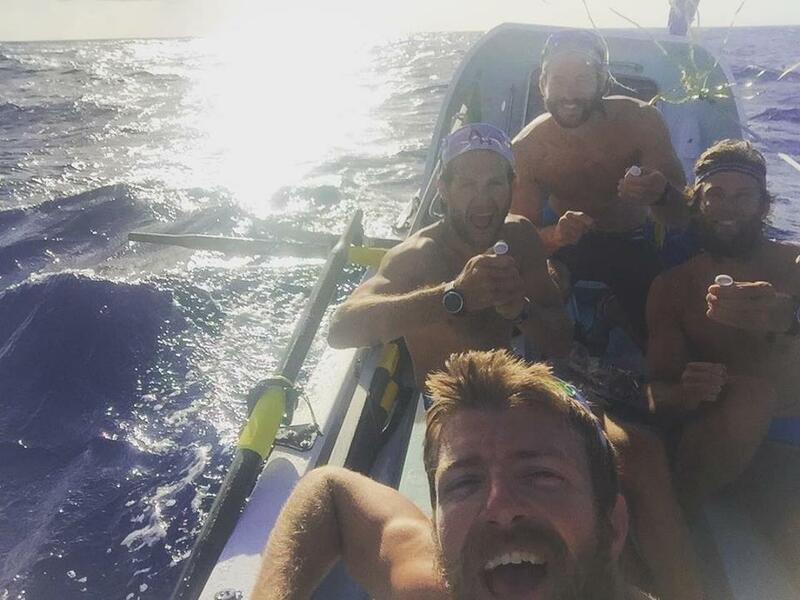 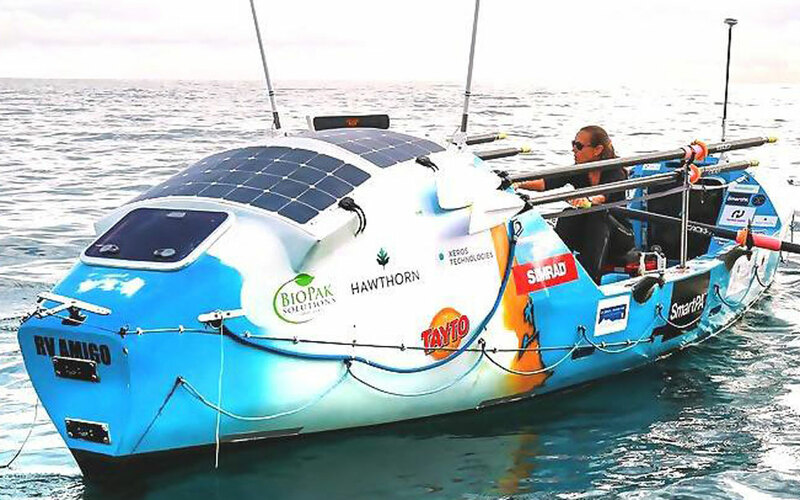 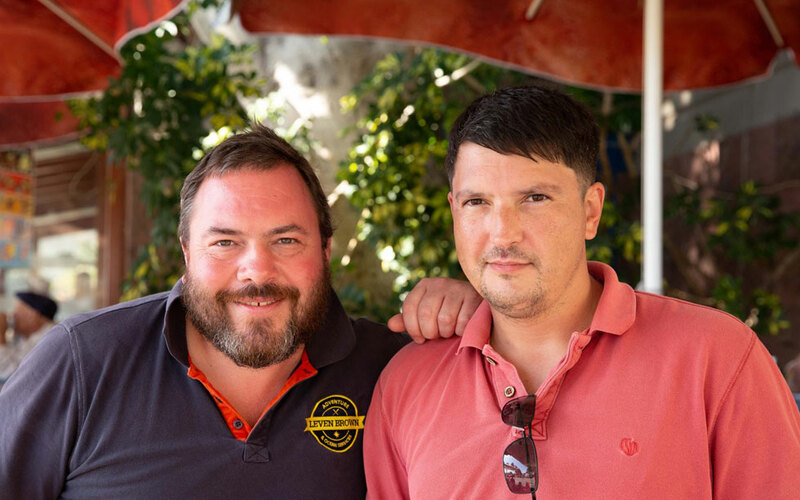 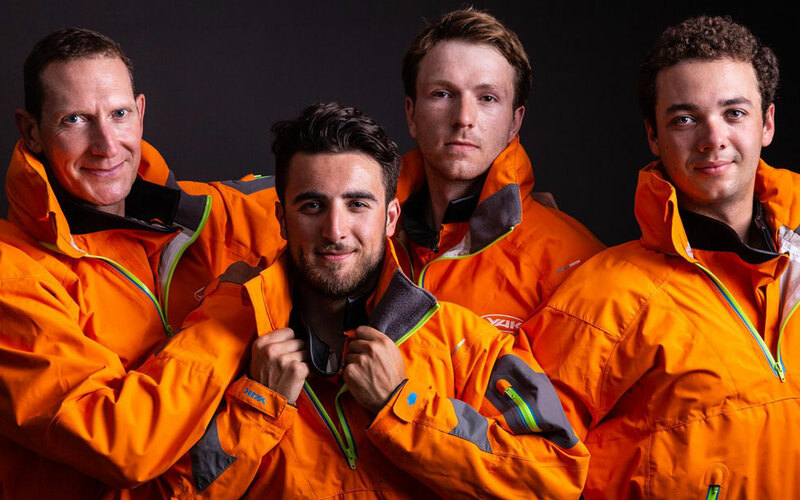 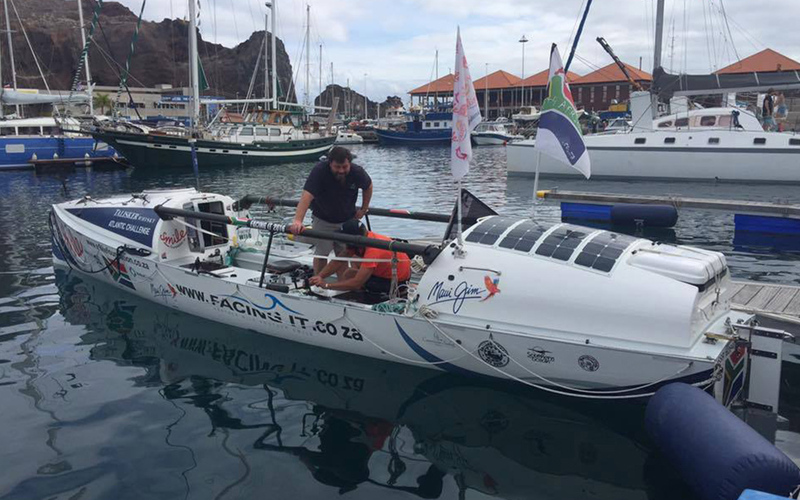 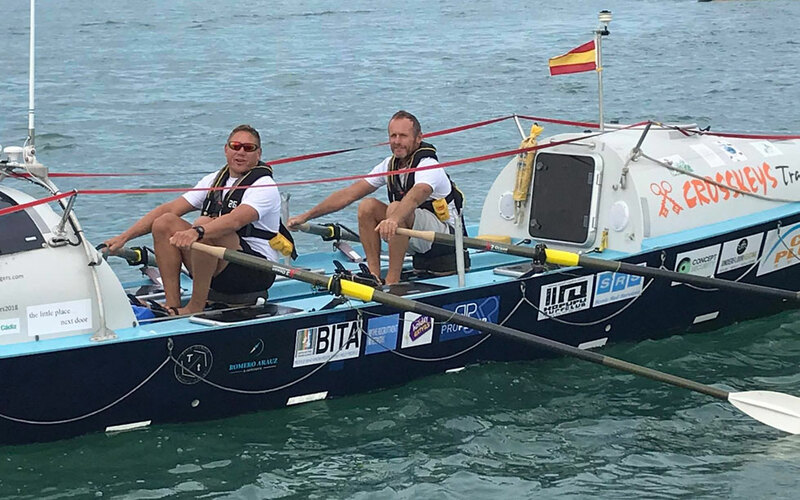 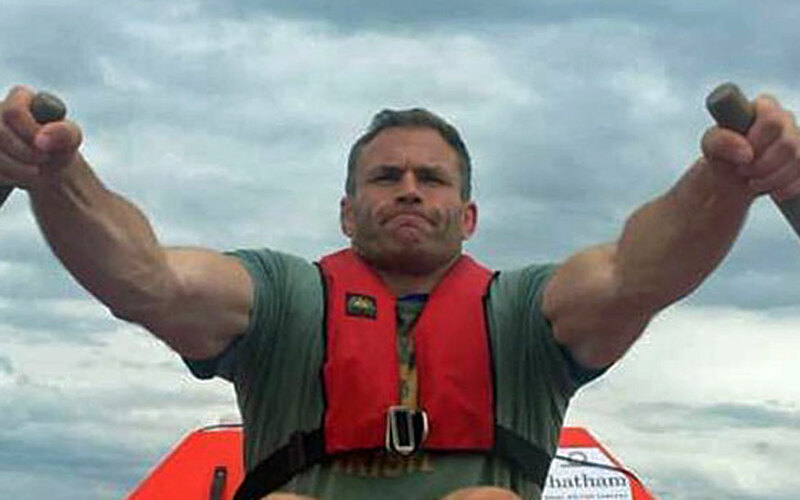 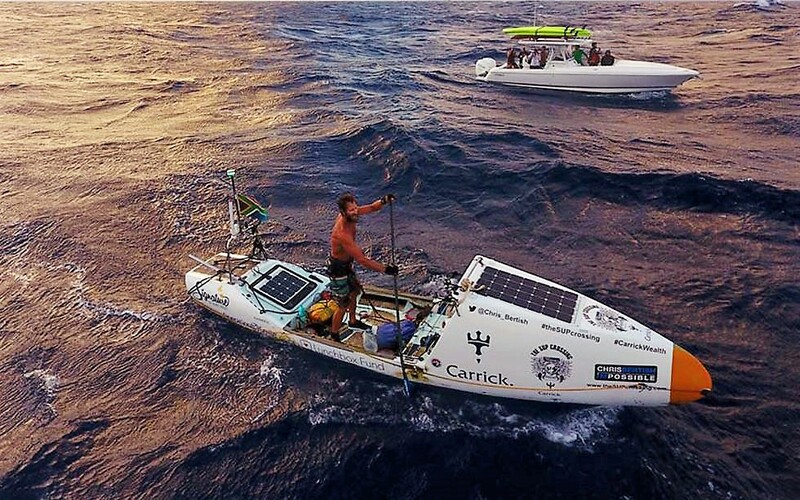 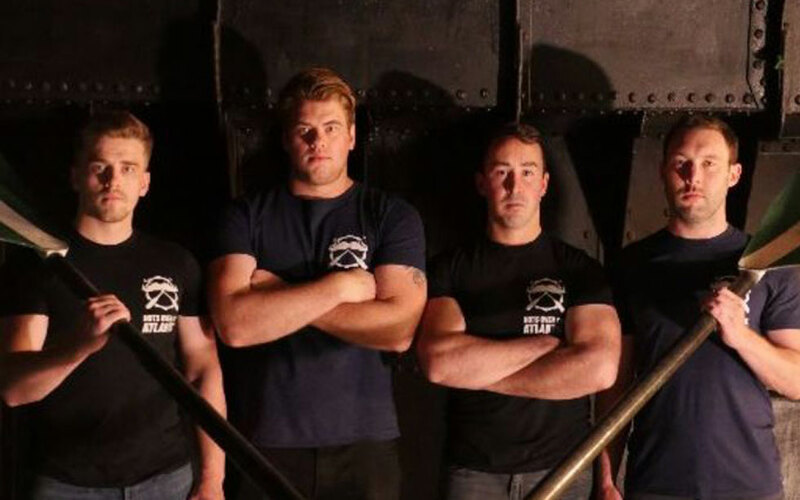 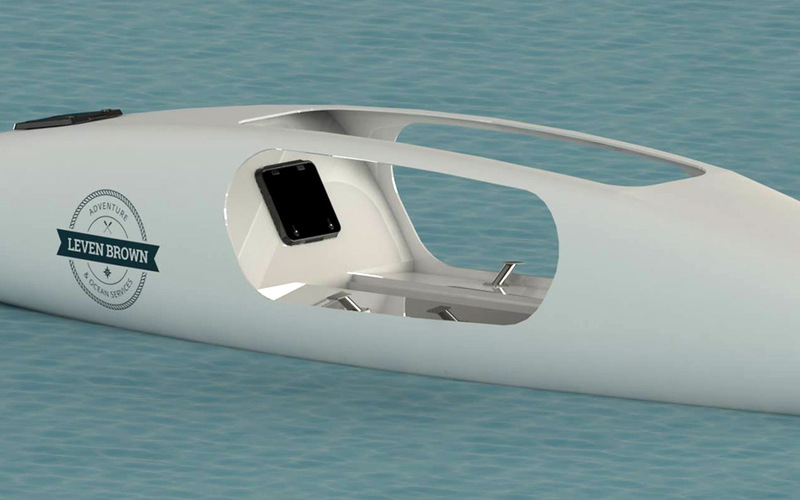 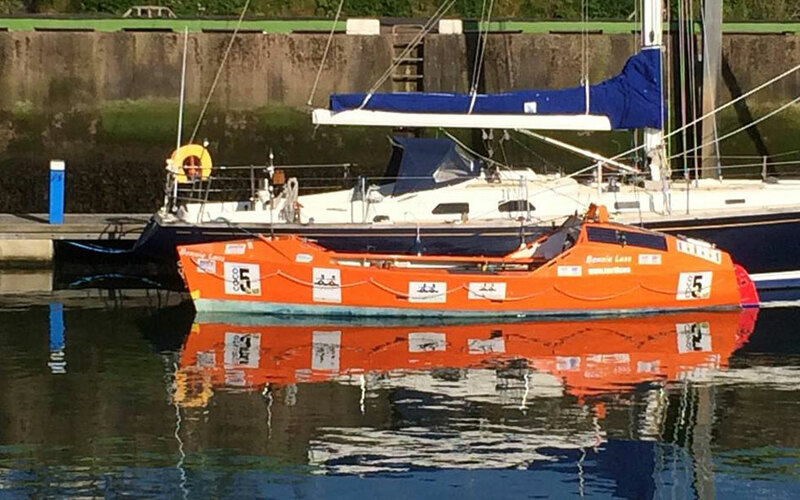 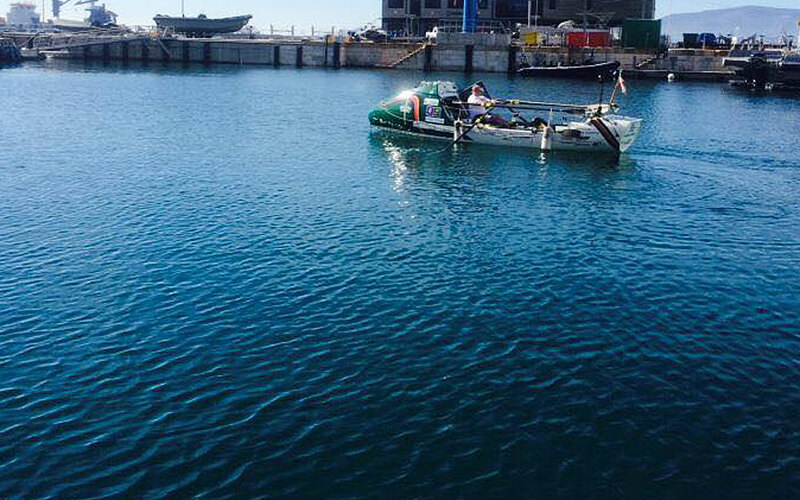 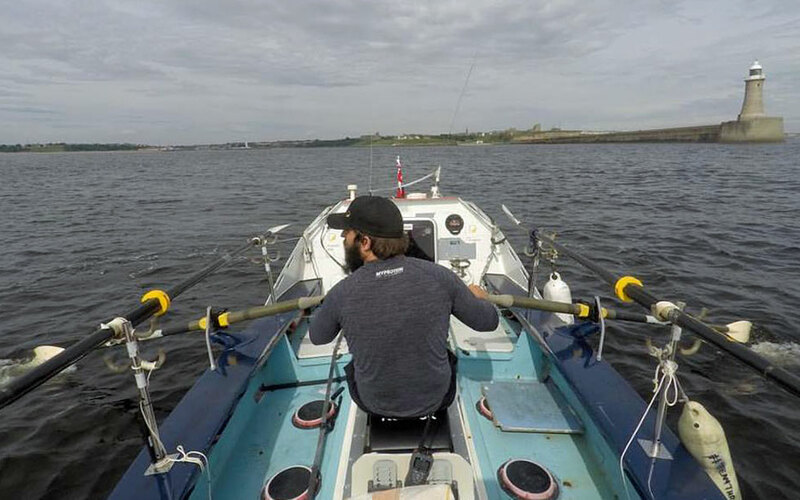 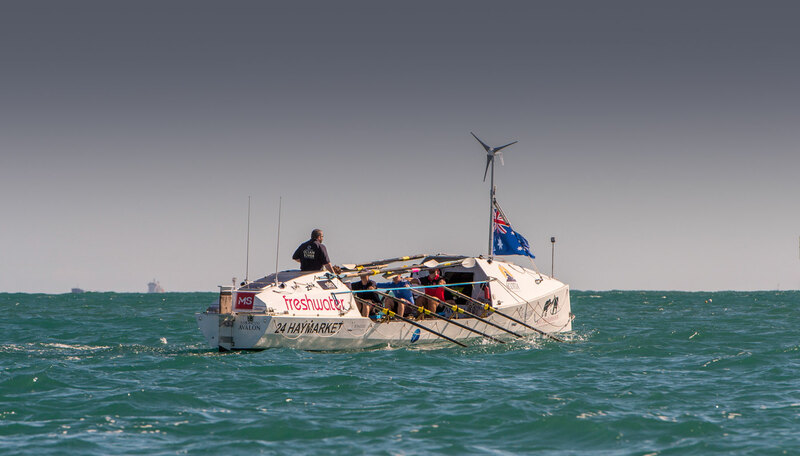 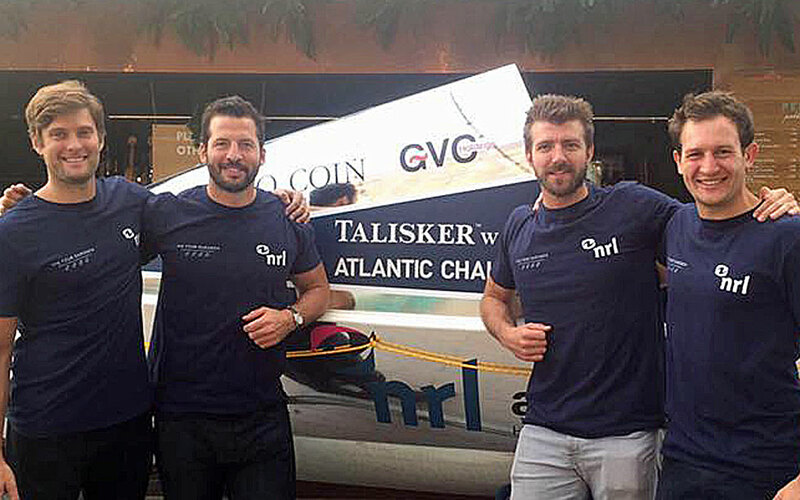 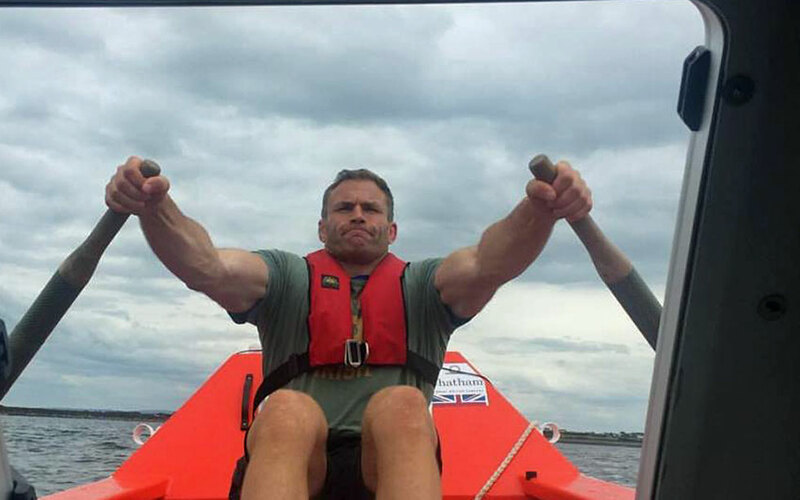 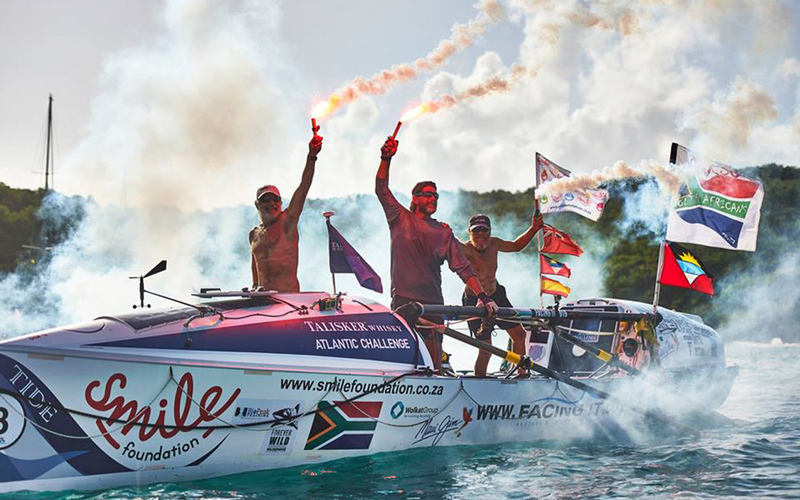 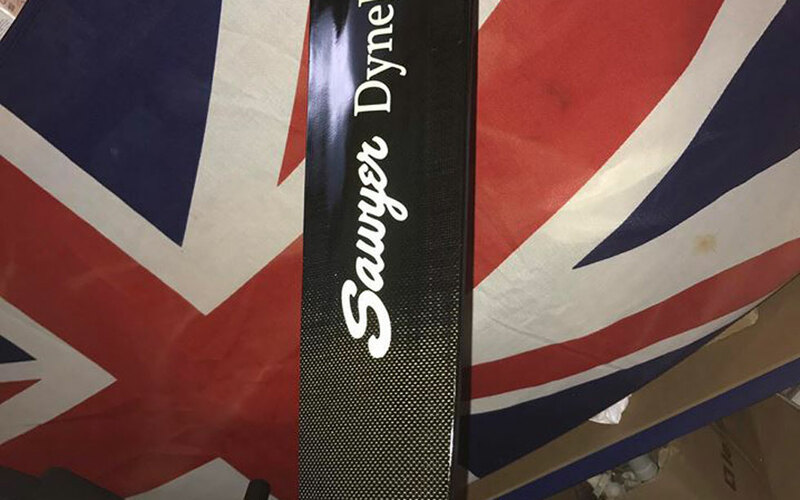 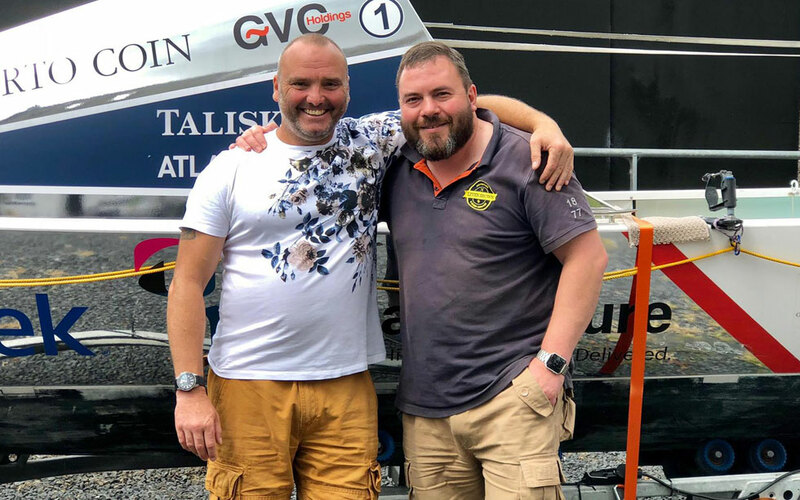 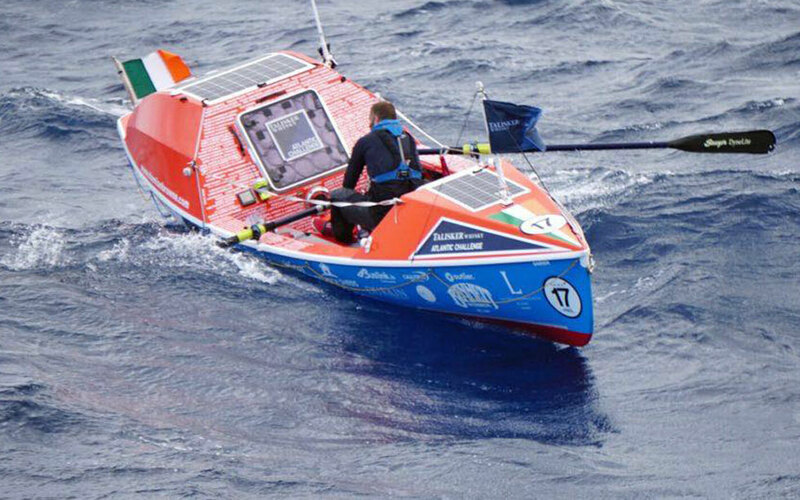 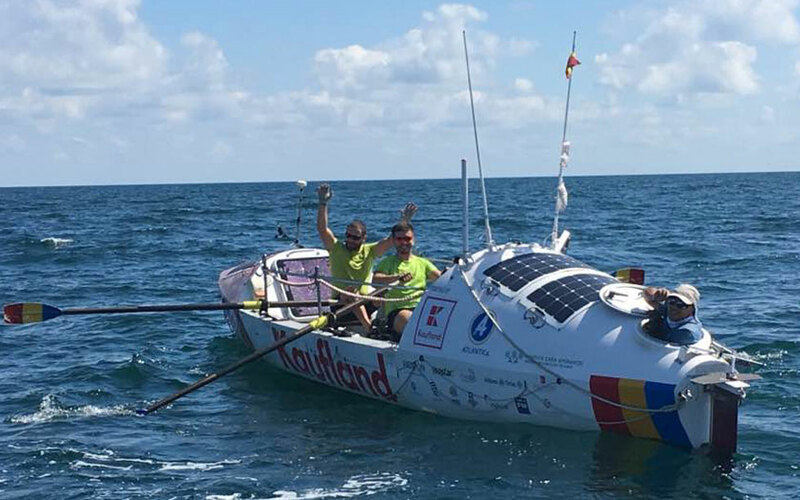 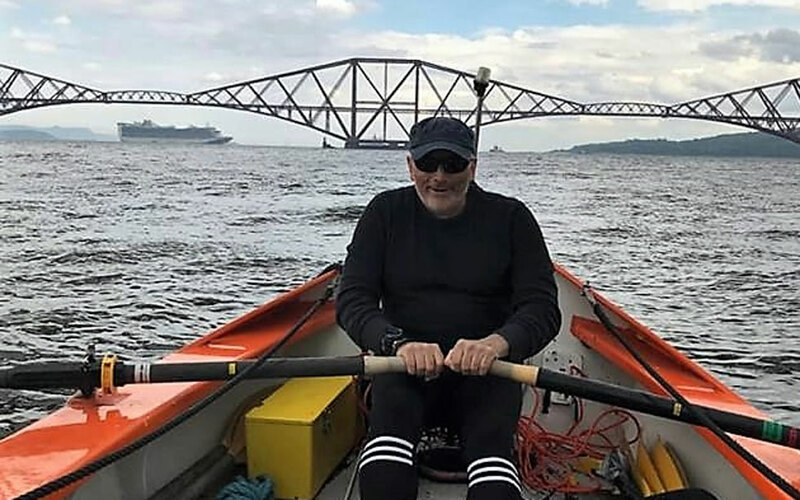 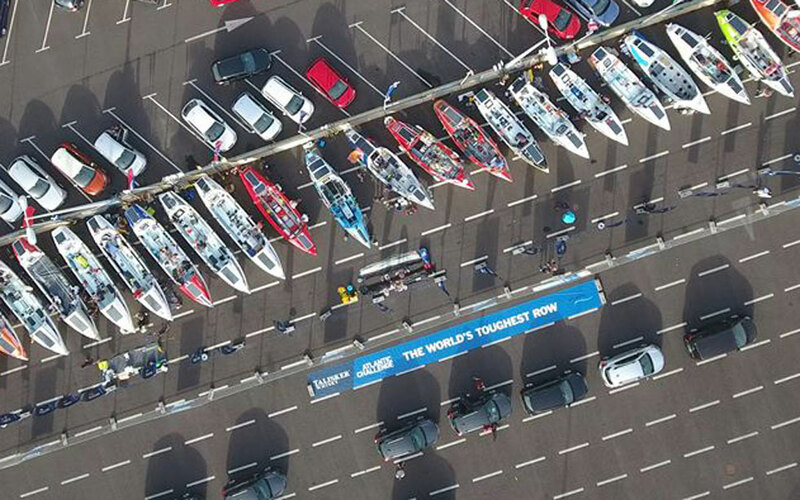 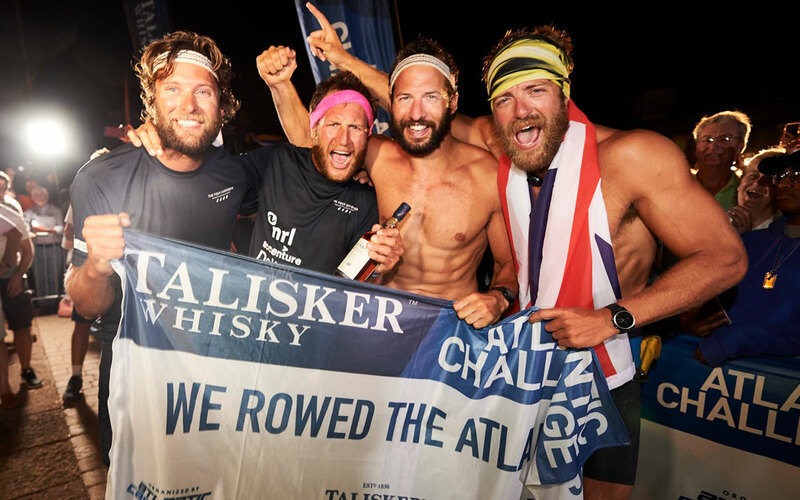 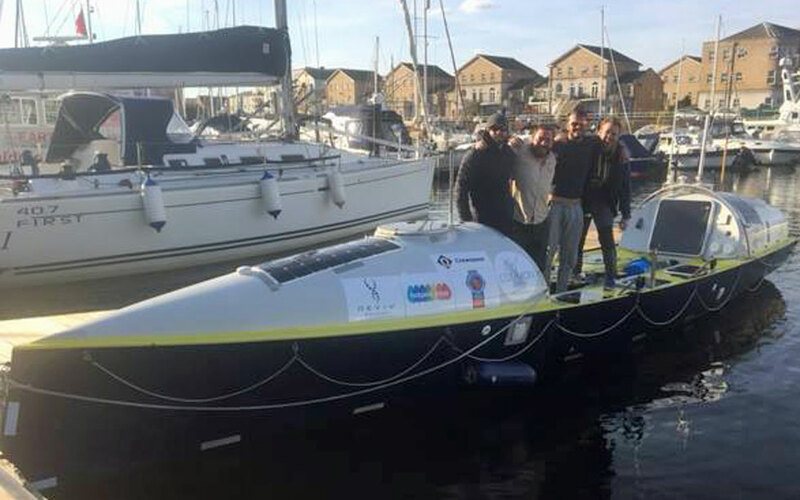 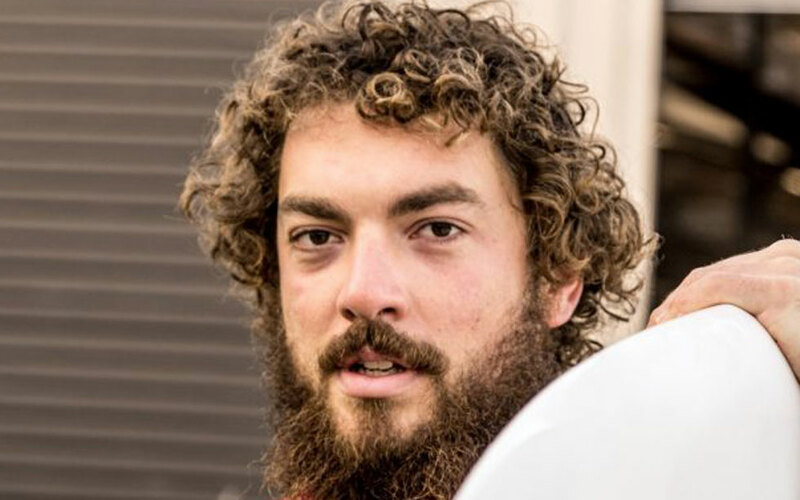 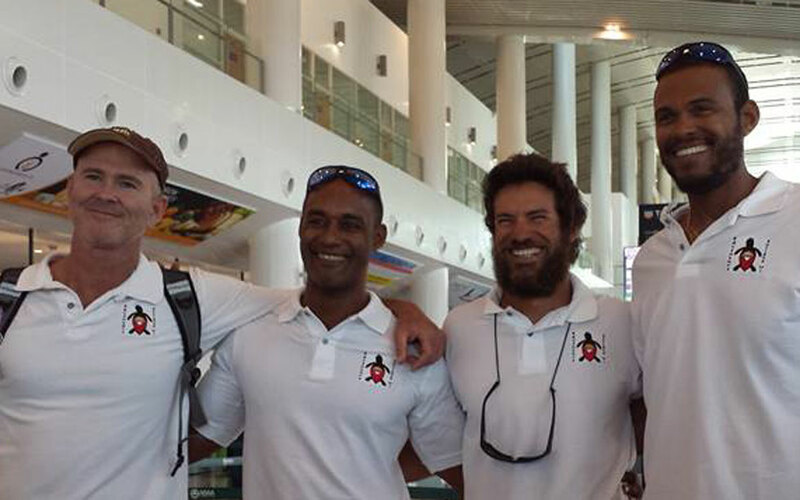 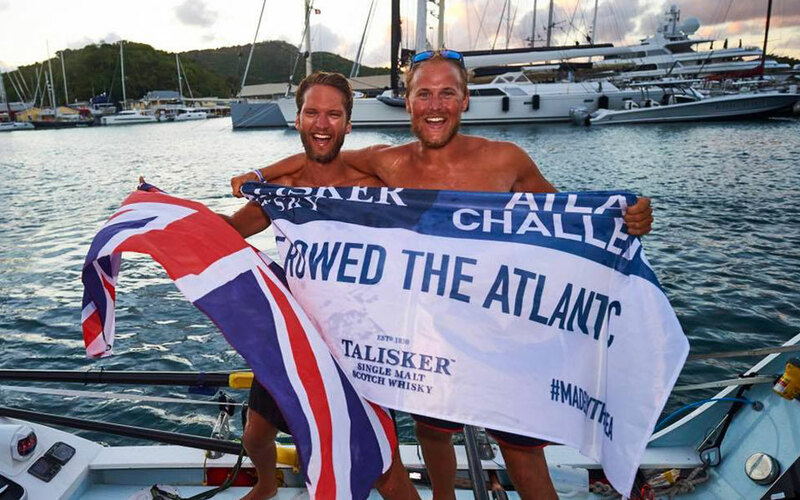 Only 4 months to go now until Andrei Rosu and team take up the challenge of the Talisker Atlantic Rowing race. 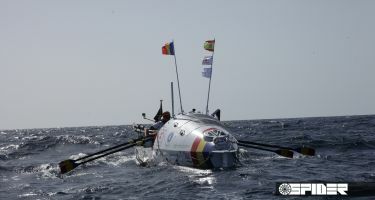 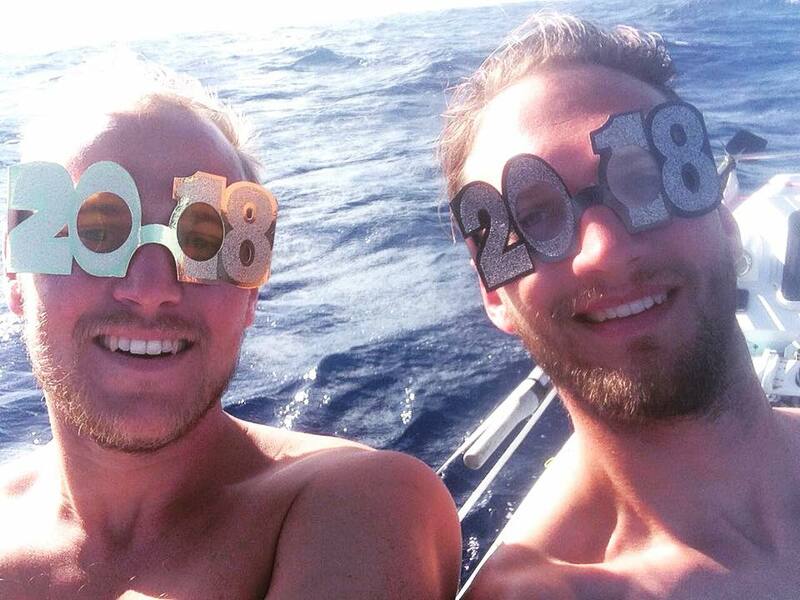 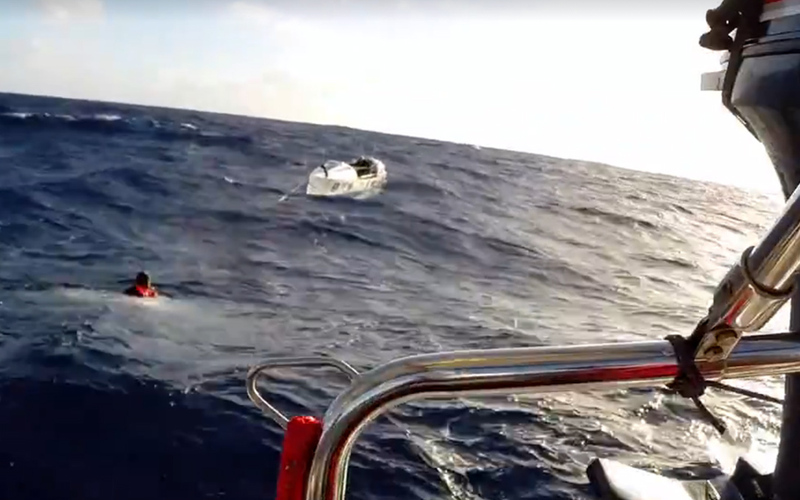 Leven joins Steve on Atlantic Endeavour in a dramatic Mid-Ocean transfer.